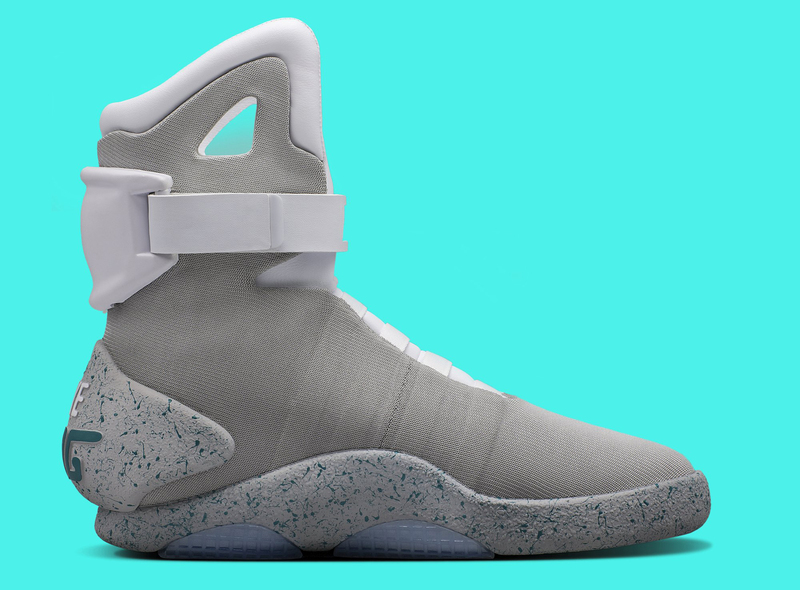 The charity raffle for the Nike Mag is live now. 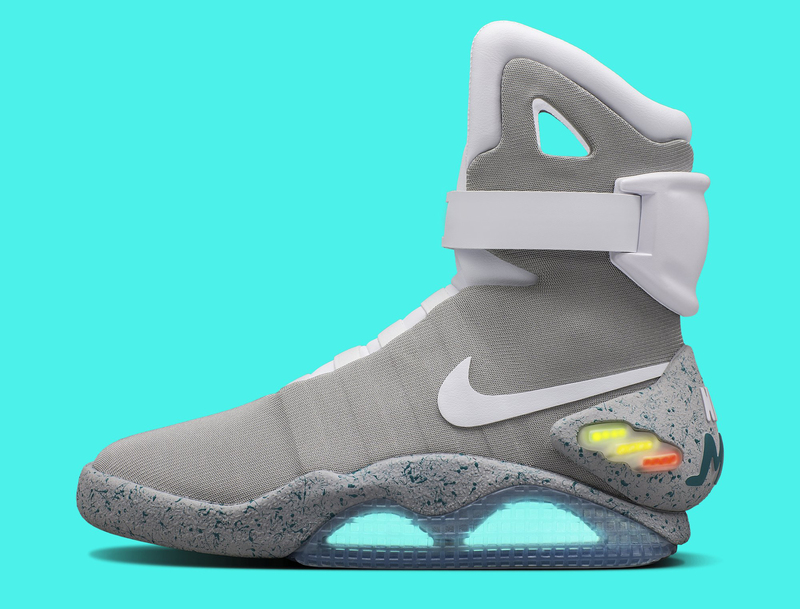 You can enter to win a pair of the 2016 Nike Mags now. Unlike the 2011 release of the shoe, this one won't take place via eBay, but instead through a modified version of Nike's The Draw system. Those wanting to get the shoes can enter here by buying an entry ticket for $10. 100 percent of the proceeds from the sale of tickets will go to the Michael J. Fox Foundation for Parkinson's Research. The tricky thing here is that there is no limit to the number of tickets one can buy, which should drive up the grand total of money raised. At the same time, it will also make it almost impossible to tell how good your chances of winning a pair are. That being said, entrants should assume that their chances are incredibly slim: Nike says there are fewer than 100 pairs available. The shoes are available here now in sizes 7, 9, 11, and 13. 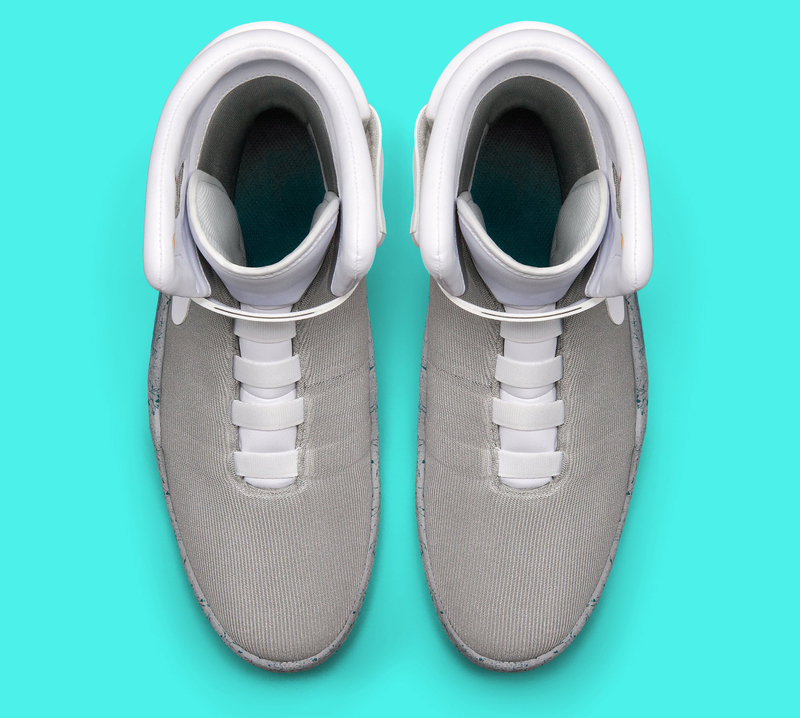 Nike suggests sizing up for those that are in between sizes. The shoes are only available via Nike+, Nike's new, all-inclusive app. Tickets are available for purchase from now until Oct. 11. Winners will be notified on Oct. 17. 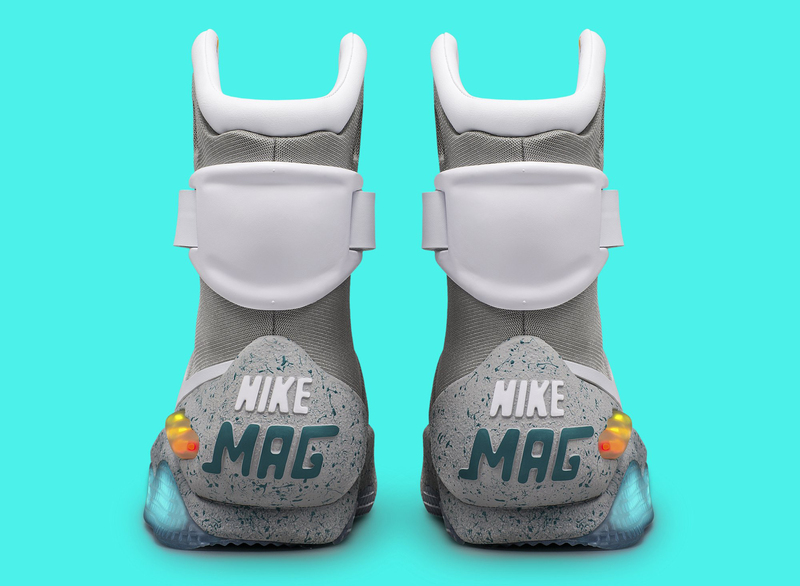 The Nike Mag was made famous by Michael J. Fox, who wore the shoe as Marty McFly in 1989's Back to the Future Part II. Nike brought the shoe back in 2011, but at that time couldn't make the power-lacing seen in the film a reality. 2016's release is set apart by its use of power-lacing, or what Nike is now calling "adaptive lacing technology," that tightens itself without the need for traditional lacing.